No matter when and how you drink your coffee, coffee is always a break of sanity, a moment of sober contemplation of the world. Why do we love that moment so much? Because it's created from top-quality coffee beans from all over the world, because the bitter, sweet or exotic taste is simply perfect, with a delightful body and aroma. We love that moment because it's our expertise – making the perfect cup of coffee, especially for you. 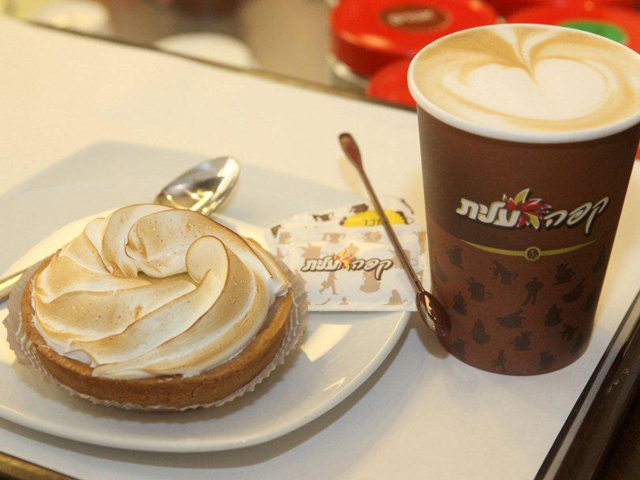 We invite you to take a sip of Elite Coffee, and to revel in the different tastes that have accompanied Israel since the 50's. 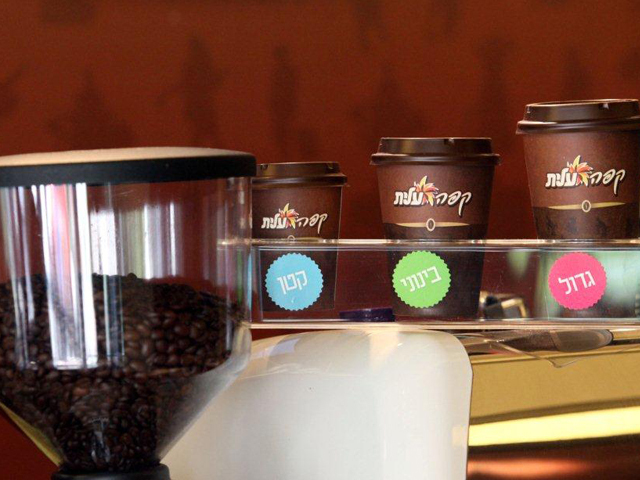 In Israel, people drink an average of 3.5 cups of coffee a day. It takes 2,500 coffee beans to make a 200 gram tin of Elite Instant Coffee. It takes 500 coffee beans to make a 100 gram bag of Elite Turkish Coffee. 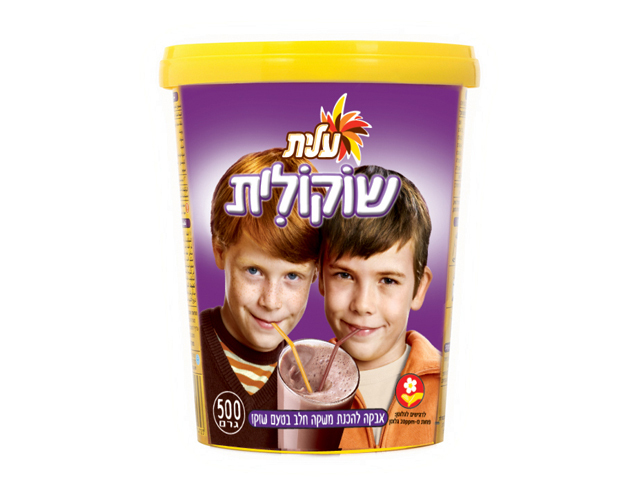 Freeze-dried instant coffee made of fine, carefully selected Arabica beans, roasted in a unique method and lovingly ground. Each of the products in the series is based on single source coffee beans, which preserves the spirit of the region where the coffee was grown. "Brazilian Beat" and "African Wild" have different tastes and aromas, allowing everyone to choose their own personal adventure. Agglomerated instant coffee made from a blend of selected beans, with a wonderful taste and a rich aroma. At Elite, we know a thing or two about coffee. We've been making it for 70 years, from the finest quality beans imported from far-away lands. Because we're not just another espresso bar – we're special. 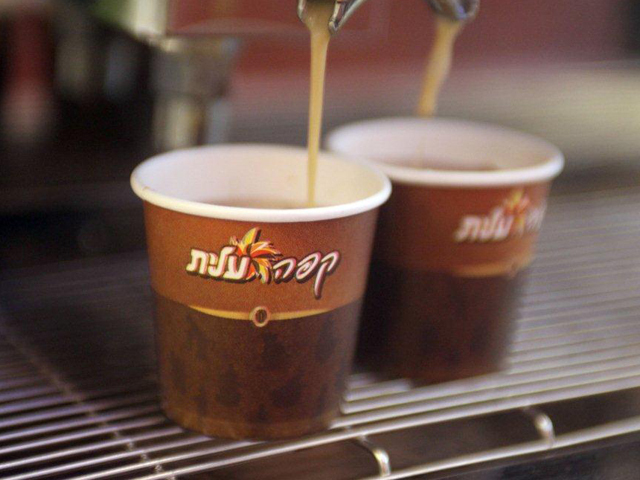 Out of 2.5 billion cups of coffee poured in Israeli homes every year, 62% are Elite Coffee. We decided to capitalize on this success and on the expertise we've developed over the years to create the perfect coffee experience wherever our consumer wants to enjoy a fine cup of coffee. 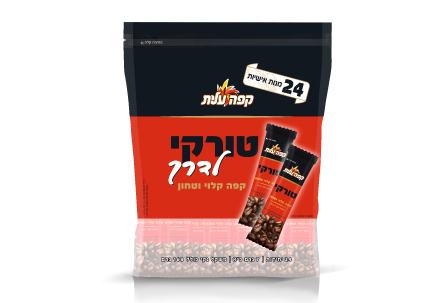 Elite made the courageous decision to manufacture instant coffee in Israel, at a time when austerity still left its mark on the Israeli mentality and instant coffee was considered a prestige beverage. 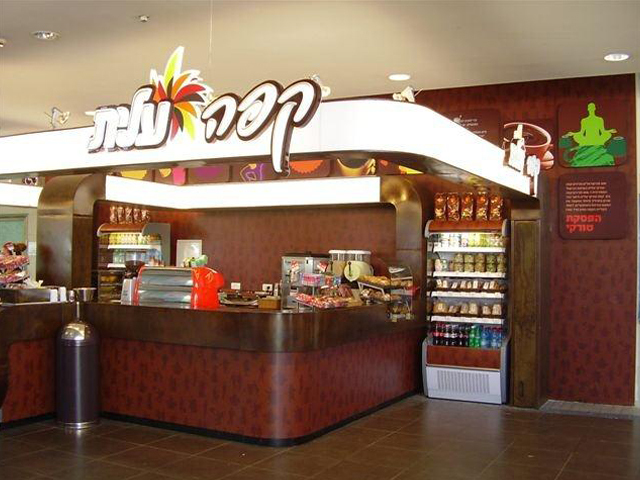 In May 1958 the Safed coffee factory was inaugurated. Success was immediate. 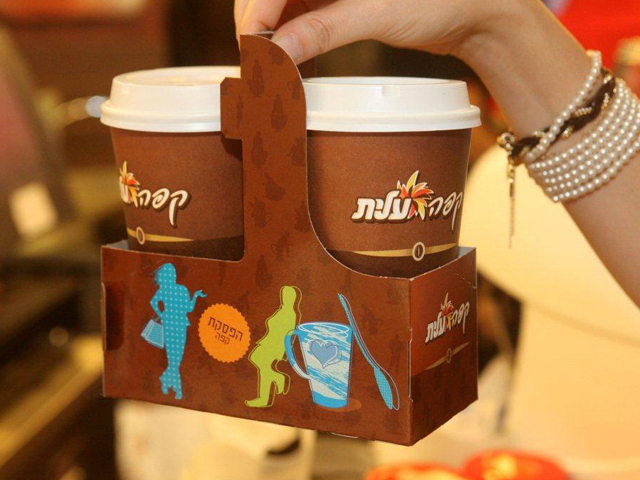 Consumers attributed not only taste and aroma to the new beverage, but an international lifestyle and ambience as well. Thanks to its affordable price, Elite Instant Coffee quickly became a familiar and favorite product in every household in the country. 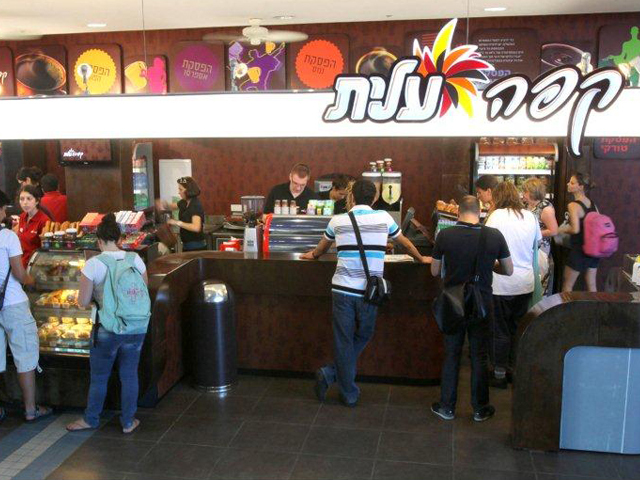 In a public opinion survey, Elite was chosen as the leading coffee company in Israel. On the basis of the survey, the slogan that was to accompany Elite for many years, "The people vote Elite Coffee", was created. Following the sweeping success of Elite Instant Coffee, Elite acquired Café Co in Lod, which had tried to generate competition against Elite's instant coffee without much success. Elite changed its designation from instant coffee to roasted coffee. 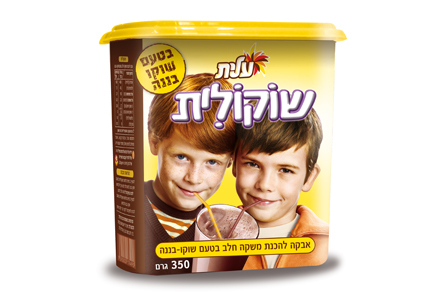 Among other things, the newly acquired plant manufactured Zip powdered juice drink, Chocolite and Chocopele. 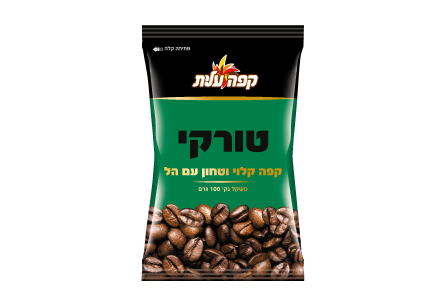 Today, it is considered the leading production facility in Israel for the production of various types of roast and ground (R&G) coffee. Simultaneously with the company's domestic operation, Elite management reached the conclusion that the size of the Israeli market mandated that solutions be found for growth outside Israel. Elite began marketing coffee in Poland, and later established a coffee plant in the city of Poznan, gaining a leading position in the Polish coffee market. Elite established a roast and ground coffee plant in Romania, launched the coffee brands Pedro's, Sahara and Elita in the Eastern European emerging market, and became leader of the Romanian coffee market. In this year, Elite's coffee business expanded into more countries in Eastern Europe and the Balkan – Elite acquired coffee plants in Bulgaria, Croatia and Turkey, and increased exports of instant and agglomerated coffee to Russia, as it continued to seek new markets. Elite continued to take intensive action to expand its international operations and acquired the Brazilian coffee company, Três Corações, "Three Hearts". At the end of the year a memorandum of understanding was signed for strategic collaboration with Lavazza. The Italian espresso company is ranked Number 1 in Italy with a market share of 47%, and operates in over 70 countries worldwide through an extensive network of distributors, who have made it the biggest and leading company in the world. Strauss-Elite acquired a Polish company dominating 20% of the domestic coffee market. In late 2005 an agreement was signed for the merger of Strauss-Elite's coffee operation in Brazil with the Lima Brothers' Brazilian coffee company, Santa Clara. Strauss-Elite signed a buyout agreement to acquire the partner's holding (60%) in the Doncafé coffee company. 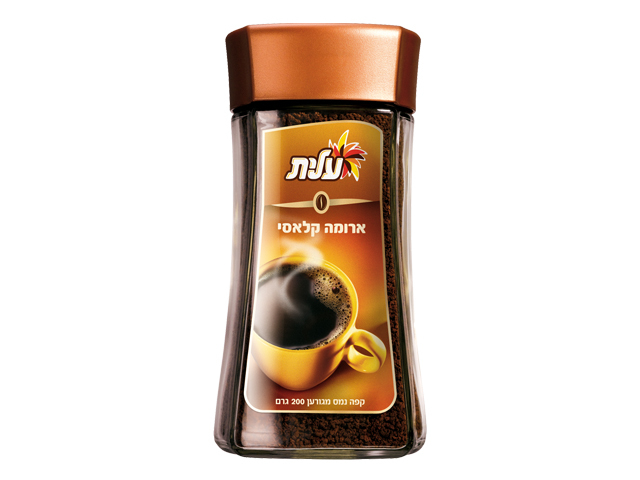 Elite Instant Coffee is announced the most Israeli beverage brand. Elite Coffee presents Mocha Flavored Elite Instant Coffee. Strauss Coffee launches Finjan Turkish Coffee. Elite Coffee launches its espresso capsules. What kind of milk is recommended for foaming? Fresh milk 3% fat in all espresso-based drinks. We use this kind of milk because it gives cappuccino and café au lait extra thickness and a better foam. The milk serves to prepare espresso-based beverages in two forms, foam and steamed milk. Note: Never forget to release the steam before inserting the tip of the wand into the foaming or heating jug. This releases the condensed water from the faucet, which is liable to spoil the milk. However you like – everyone has his own way of drinking espresso. Some add sugar, and some prefer to make the drink "longer" by adding hot water, or drinking it with milk. Anything – and everything – goes. But it's important that the coffee is full, rounded and aromatic to ensure the perfect coffee experience. What about a tip for coffee lovers? Try drinking a short espresso without sugar. Drink it with club soda or cold water on the side. When the coffee is really good, you'll feel that it's like fine dark chocolate, which has a complexity of flavors: bitterness, tartness, and a sudden burst of sweetness.